St David’s Cathedral is the mother church of the diocese of St Davids and an iconic reminder of the Christian heritage of the whole nation of Wales. 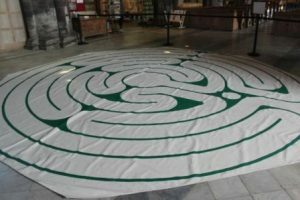 The cathedral is home to a living community of faith that maintains daily worship, welcomes visitors and pilgrims and offers a pastoral ministry of welcome, care, healing and re-creation. The building, ancient in foundation but revised on many occasions through 1500 years, bears witness to the presence of God in a changing world and to the attempts of Christians in this place, throughout history, to find ways of symbolising their experience of God in their own times. It is the evangelistic aspiration of the cathedral to bear witness to the Gospel in our contemporary setting, and to this end it seeks to be a place of excellence, innovation and challenge in the areas of spiritual growth, evangelistic outreach and liturgical expression. It is a place that celebrates human creativity, especially through the visual arts and music, and works towards human flourishing by encouraging a sense of vocation in all. From early times the cathedral has been a focus for pilgrims – a link that has now been re-affirmed in the restoration of the shrine to St David himself. Today, as always, the cathedral is first and foremost a house of prayer, a sacred space, and a place that encourages personal honesty and growth in a context where the presence of God has been experienced through centuries. St Davids Cathedral welcomes disabled visitors. 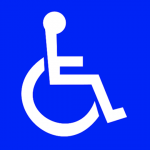 There is a wheelchair available in the South Porch for use in the Cathedral. There is a toilet suitable for disabled visitors in the South Cloister. There is a loop system in the Nave and the Quire. 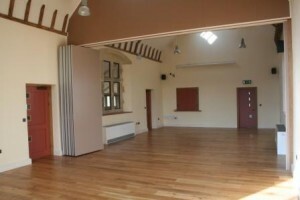 The Tŷ’r Pererin Education & Pilgrimage Centre is open to welcome visitors and pilgrims, offering a wide range of activities, including curriculum-based courses for schools. 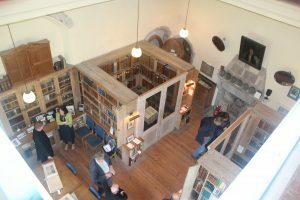 St Davids is the only Welsh cathedral to have a library within its walls. 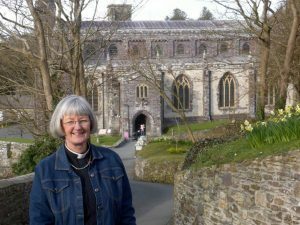 Very Revd Dr Sarah Rowland-Jones is the Dean of St Davids. She was collated and installed in the Cathedral in May 2018. 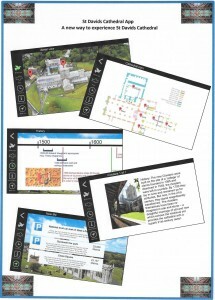 Visitors and pilgrims to St Davids Cathedral can now experience its treasures like never before. A new App is now available as a free download to your iPhone, iPad or iPod. 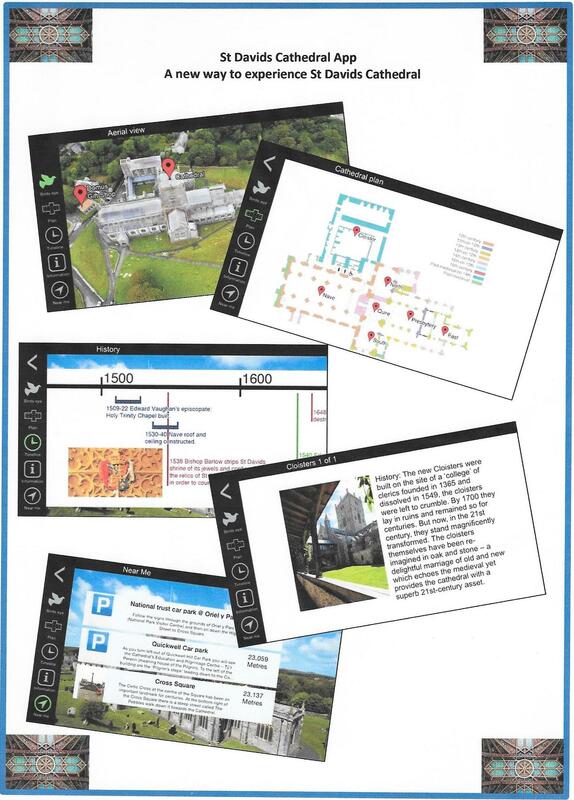 Suitable for all ages, it provides a timeline of its 1500-year history and information about all areas of the building, with detailed plans and pointers to detailed information pages with high resolution zoomable images. It can also show the three nearest points of interest to you in the cathedral grounds, dynamically updating the nearest locations as you travel around.